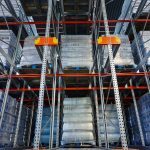 AR Pallet Shuttle Systems - Bristol Storage Equipment Ltd.
An automated system will improve efficiency, safety, and longevity of your racking! 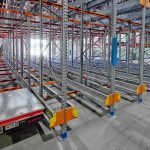 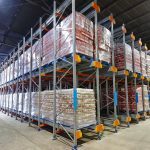 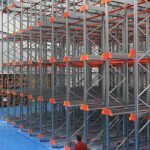 This type of high-density compact storage solution uses powered shuttles to automatically carry palletised loads into the racks. 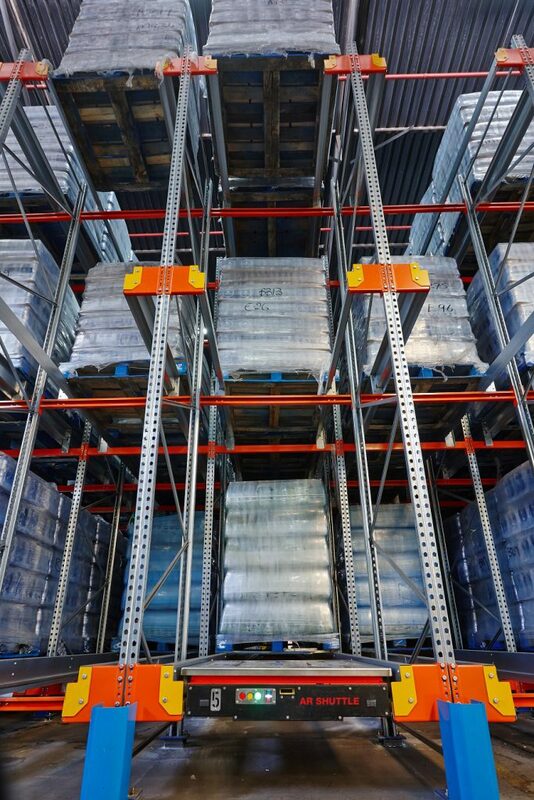 The pallet shuttles are controlled by an operator remotely. 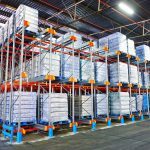 Meaning there is an optimum use of storage space, from not having forklifts in the aisles. 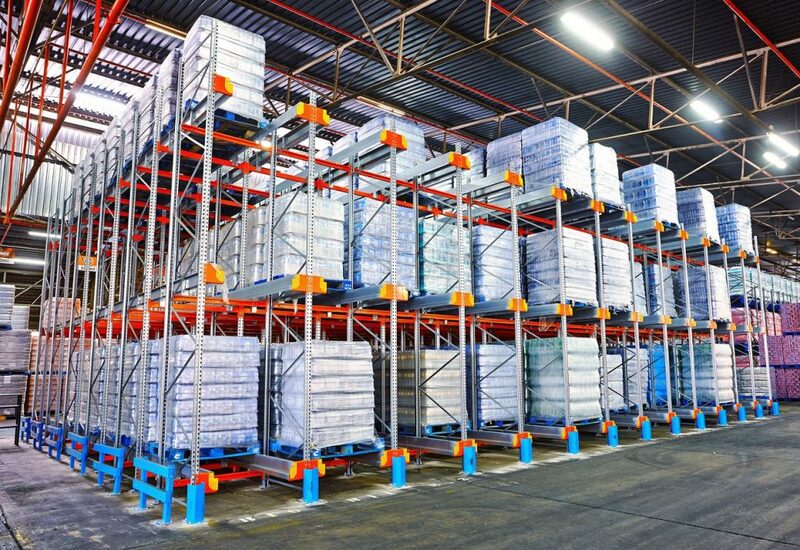 This drastically reduces workplace accident rates. 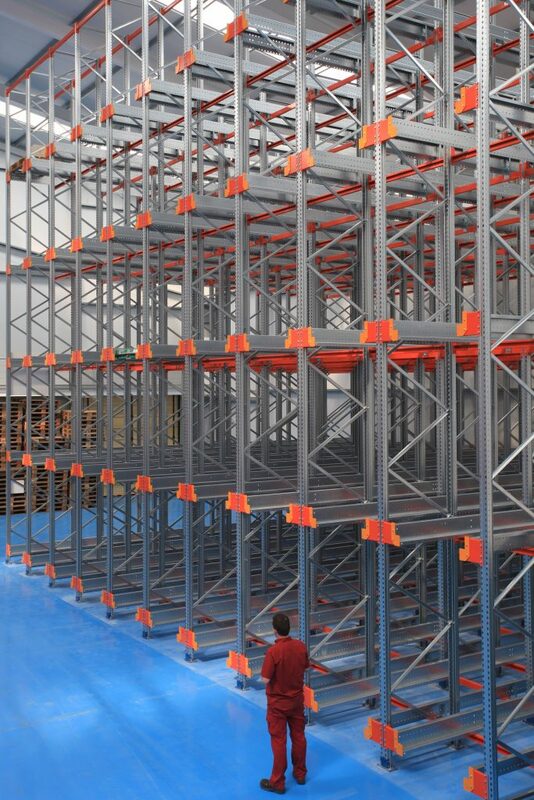 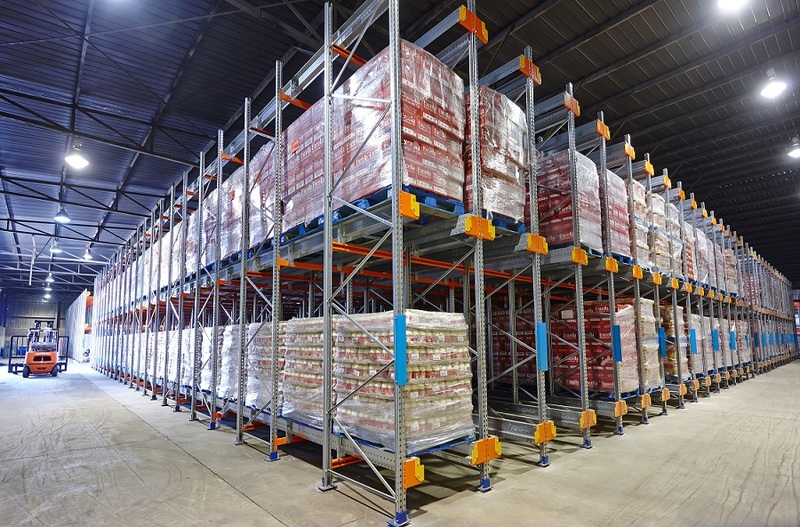 Damage to the racking is also reduced; keeping maintenance costs low and eliminating repairs to damage of the racks. 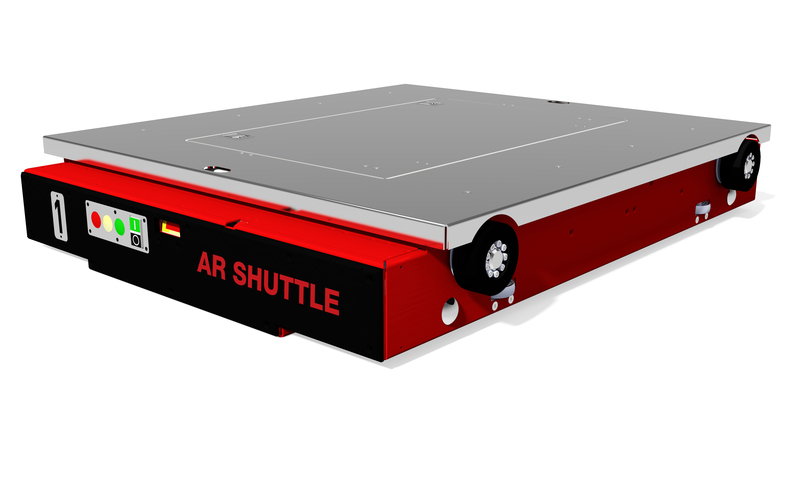 This system can work either as (FIFO) First In First Out or as (LIFO) Last In First Out and the shuttle will even operate in freezer chambers, in temperatures as low as -30°C. 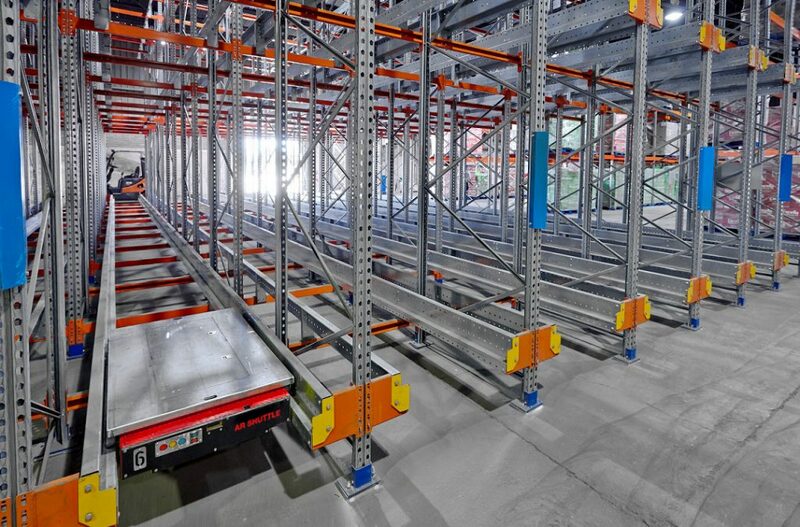 AR Racking’s pallet shuttle system supplies one of the most efficient systems while providing a large number of pallet locations, since the handling of goods on pallets is automated; it is also possible for a system of sensors to be installed which will count the stored pallets.